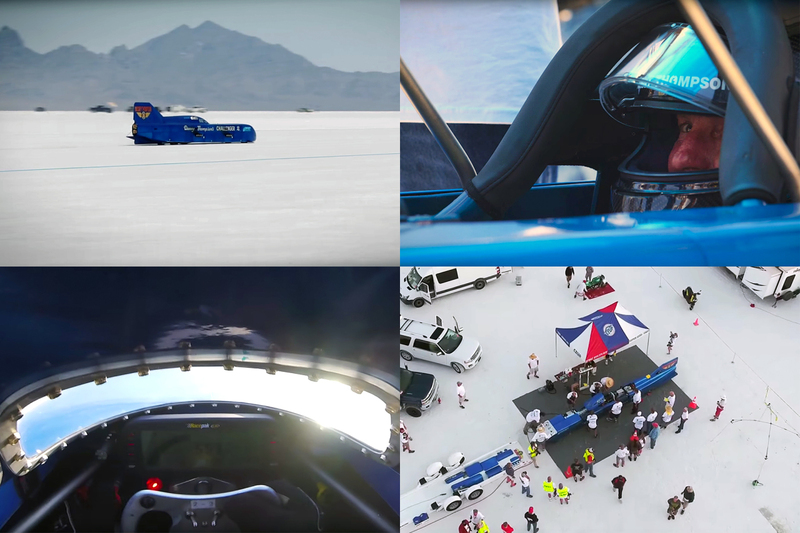 It was a goal 56 years in the making, but last month Danny Thompson, son of famed American racing driver and tire maker Mickey Thompson, achieved it: a 400mph+ land speed record on the Bonneville Salt Flats. Back in 2014, Keith and Larry visited Danny at his workshop in Huntington Beach, California, and took a look at a streamliner rebuilt to realize a family dream. 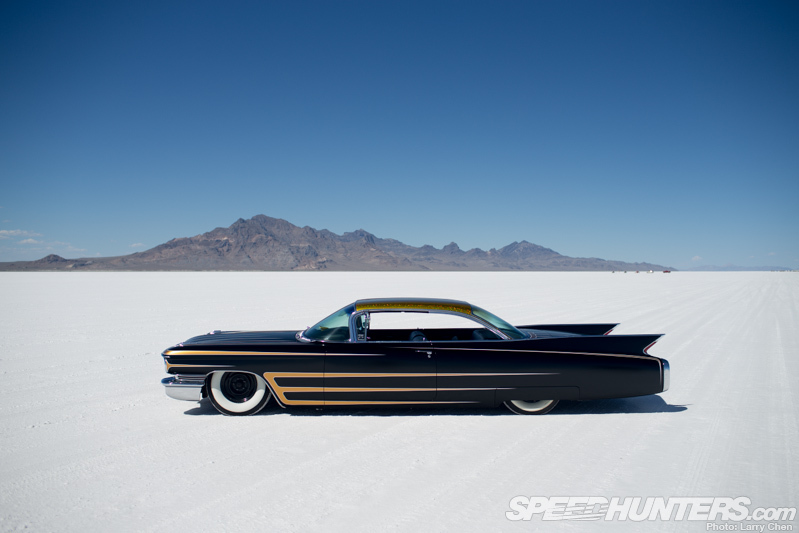 At the time, Speed Week was only a couple of weeks away, but flooding on the Salt Flats ultimately ended the event before it had begun. Poor surface conditions saw the event cancelled the following year too, but for 2016 the stars realigned, finally giving Danny and the machine named Challenger II the chance to show what they were capable of. This new and very nicely produced short film from Mickey Thompson Tires takes a look at the long-planned challenge, and from it you get a real sense for just how much achieving an official 400mph+ record meant to Danny Thompson. Back in 1960, Mickey became the first American to break the 400mph barrier with piston power in a streamliner known as Challenger I. 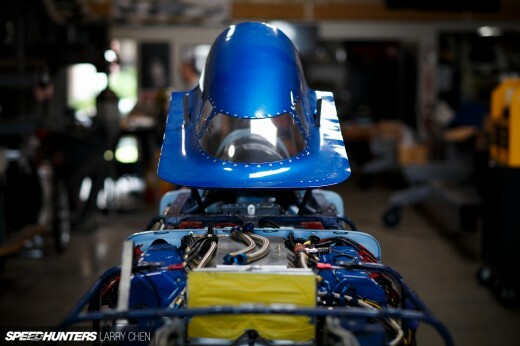 He ran 406.600mph on the Bonneville salt, but on the required return run it broke, so an official record was never set. Eight years later Challenger II emerged, but despite all of the new streamliner’s potential, it never brought Mickey any record success, and following his tragic death in 1988 the project came to a premature end. That was until around seven years ago when Danny decided he’d finish what his father had originally set out to achieve. All of the hard work and financial investment finally paid dividends last month with a two-way average speed of 406.769mph (654.631km/h) and a new SCTA (Southern California Timing Association) AA/FS record. If Danny Thompson has his way there’ll be more record resetting to come in the future, but for now, hats off to him and his team for what was accomplished at Bonneville Speed Week 2016. 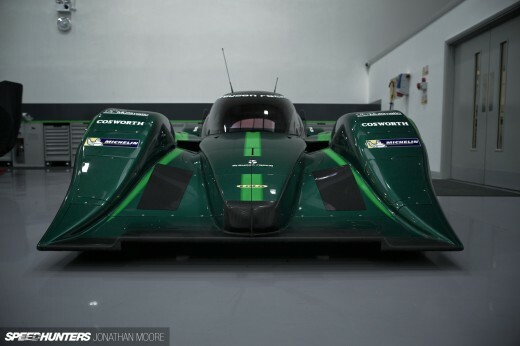 Congrats to all involved, I'm looking forward to more land speed record posts now that the 2 wheeled effort is nearly ready and Bloodhound too. Brilliant! Utterly brilliant. What an achievement that is, passion, dedication, love. Speehunting in the most literal of terms possible. thanks for posting this! what William responded I am blown away that a stay at home mom can earn $8591 in one month on the internet .